Home News Happy Birthday ARRL ! 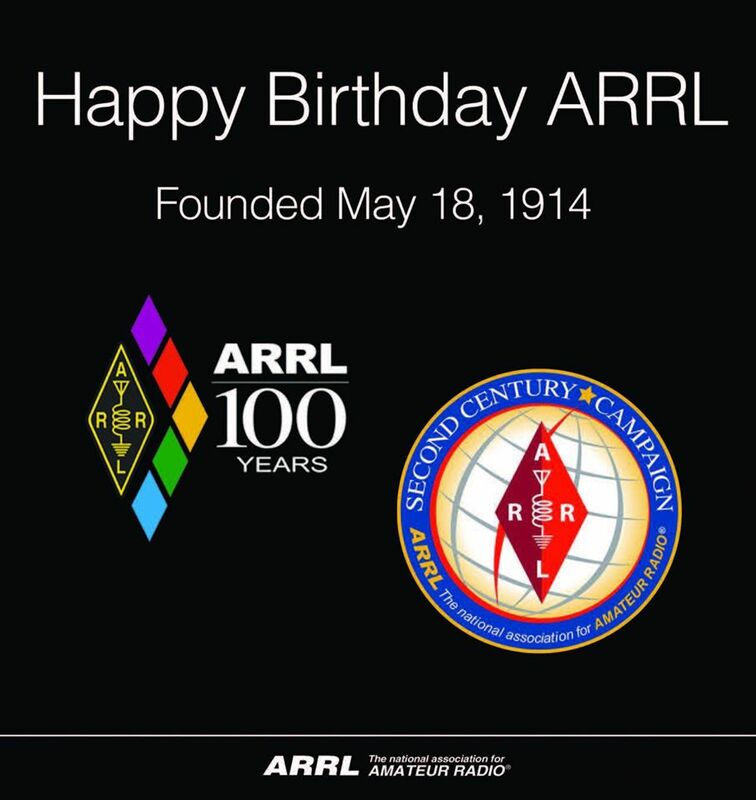 In 2014, ARRL members celebrated 100 years of “Advancing the Art and Science of Radio.” Founded in 1914, ARRL is the national association for Amateur Radio in the USA and the largest organization of radio amateurs in the world. Centennial QSO Party: The ARRL Centennial QSO Party was a year-long (2014) operating event that celebrated hams making contacts. Participants accumulated points, working new stations and making new friends all over the world. Second Century Campaign: Find out how you can help contribute to the ARRL Endowment and prepare the organization for its second 100 years.